New Crown Home. Move in Fast. Ivey Pointe III.5 models to pick from, 3 and 4 bedrooms. 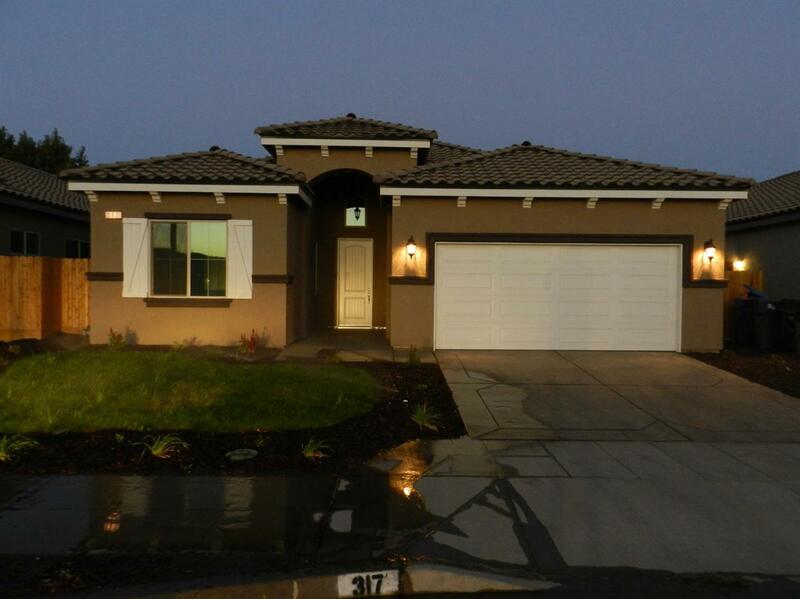 This beautiful home has a tile roof, stamped concrete driveway and front yard landscaping. 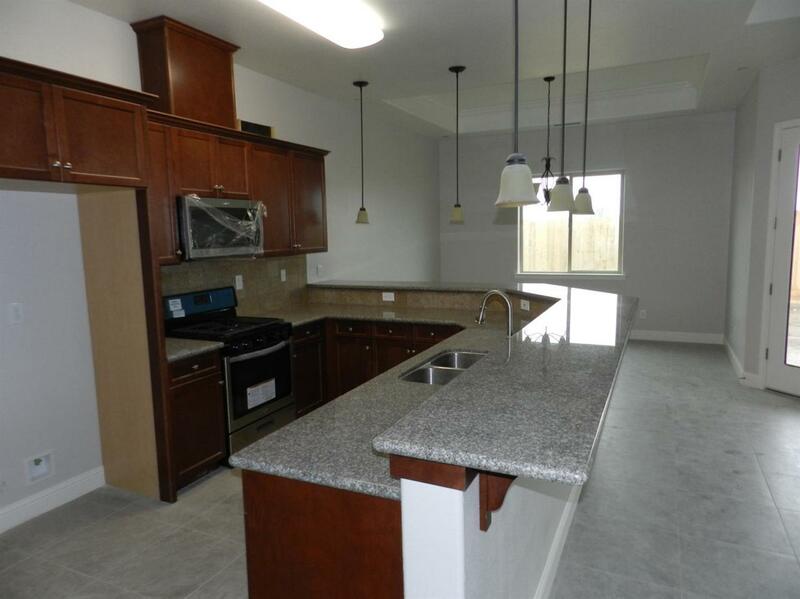 Inside you will find a large kitchen with a stainless steal gas appliances, granite counter tops,large pantry and tile floors. The dinning room opens to the big covered patio. You will find a large Owner's suit, with a walk in closet, big bath. 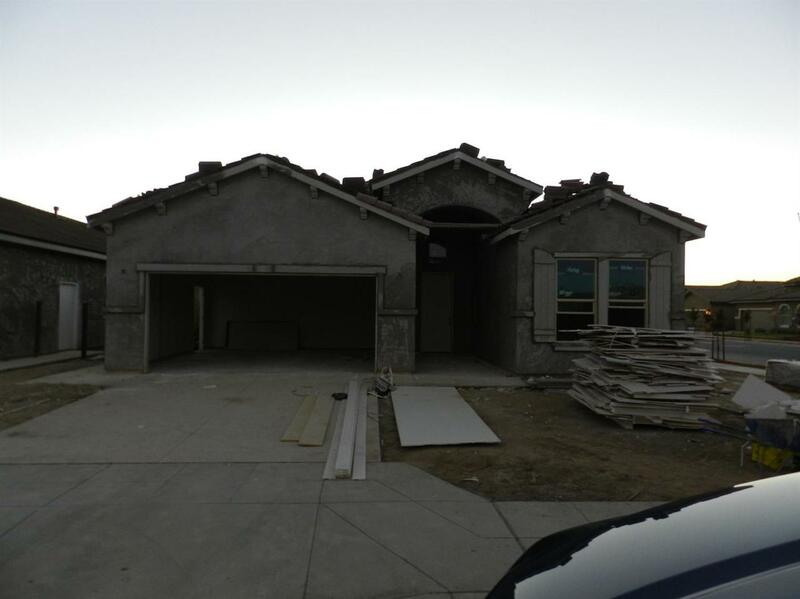 This 3 bedroom , 2 bath home will be done some. The home will be energy efficient, with R-49 and R- 23 installation, tank less water heater and some much more. Please drive by and call for a showing. 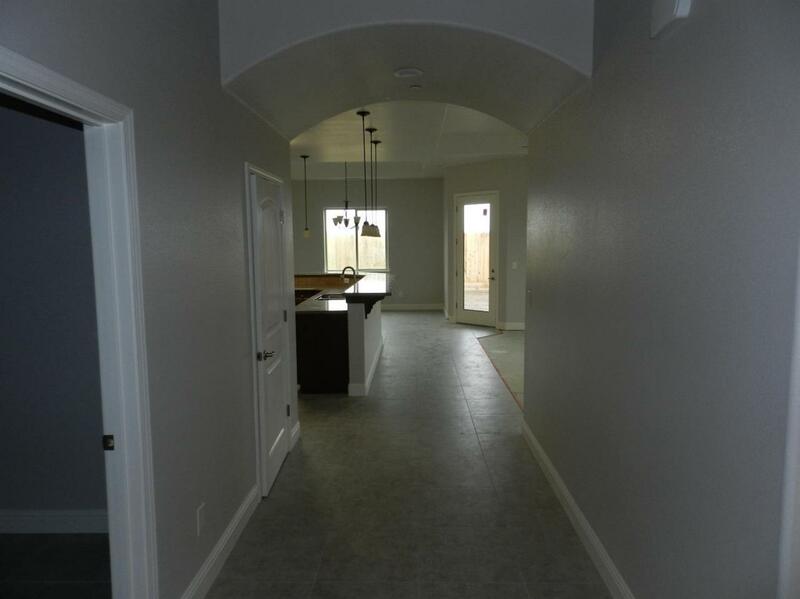 The Pictures are not of the house for sale.The pictures show some optional items. Not included in base price.